The Riese & Muller Packster 80 Vario has the smart loading concept with a spacious loading length of 80 cm ensures a variable and wide-ranging offer in terms of space. 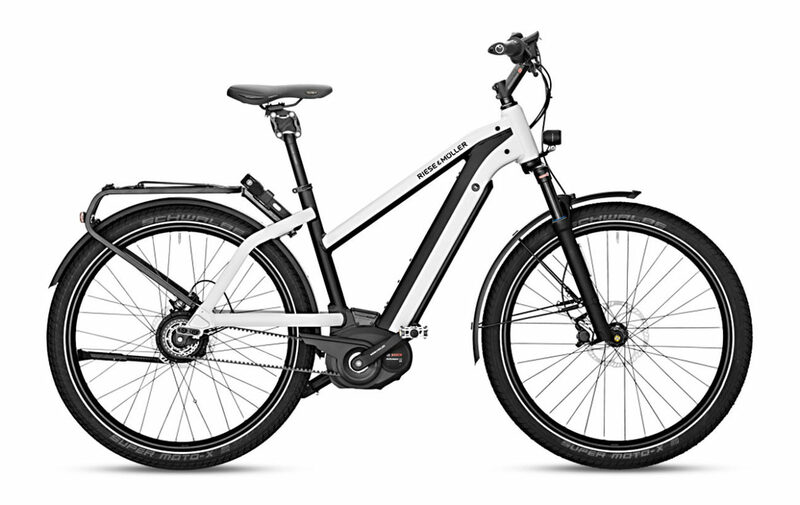 The Bosch Performance CX motor and the continuous Enviolo hub gear with Gates belt drive enable you to take on all transport tasks with ease in the right gear. Generously dimensioned hydraulic Tektro disc brakes ensure superior braking behavior. For faster version check Riese & Muller Packster 80 Vario HS. 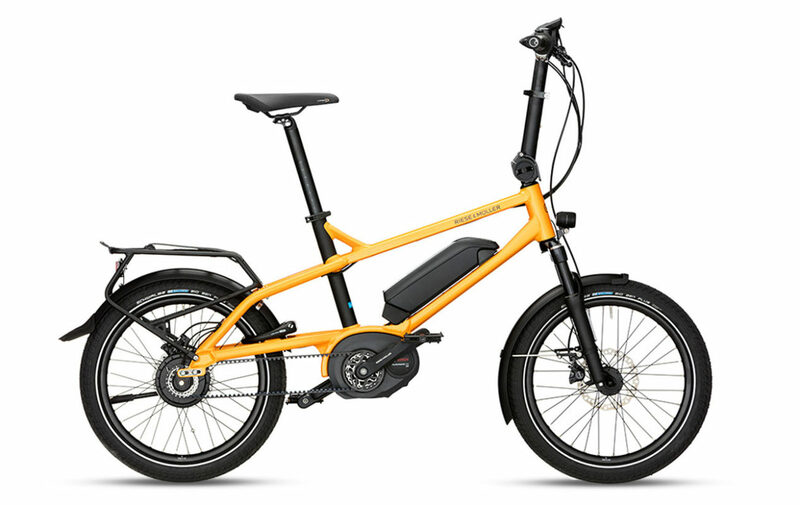 Motor: The The Riese & Muller Packster 80 Vario comes with Bosch Performance CX, 20 mph. The Bosch Motor riding sensation creates a unique electric bike experience. It features three sensors, it measures pedaling power, cadence, and speed more than 1000 times per second. This enables the rider and the electric bike to interact with each other organically. Brakes: The The Riese & Muller Packster 80 Vario is equipped with Tektro Auriga Comp HD-500, disc brake. A hydraulic Disc Brake dual piston with sensor control design. 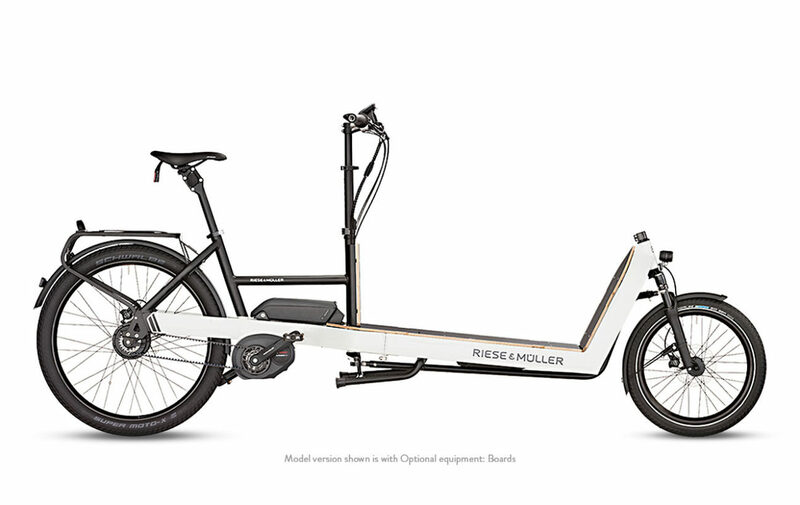 Top Speed: The The Riese & Muller Packster 80 Vario gives you an ample speed of 20 mph. If your looking for a fast bike, visit fast electric bikes. Accessories: This bike comes with Supernova E3 E-Bike front light and Busch & Müller Secula plus and Busch & Müller Toplight 2C LED tail light, it also comes with Double leg kickstand Packster, SKS A65R mudguards and a Billy bell. Our team has a lot of experience outfitting bikes with additional accessories, so be sure to reach out to us if there’s anything you may need.